MILAN (Bloomberg) -- Aston Martin's main financial backer has pledged to provide cash for a refreshed model lineup that the supercar maker plans to reveal at the Geneva auto show in March. 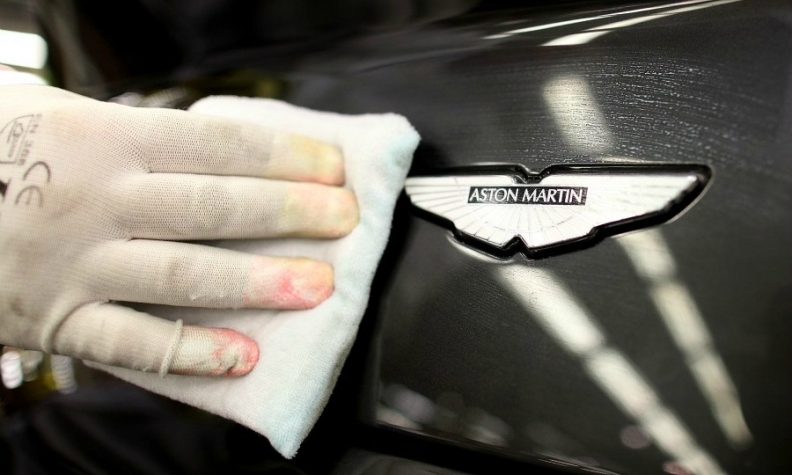 Investindustrial S.p.A., which bought a 37.5 percent stake in the British manufacturer in 2012, will invest fresh cash in Aston Martin if needed, Andrea Bonomi, the private-equity firm's chairman, said in an interview today. Investindustrial has no plans to sell its holding anytime soon as the investment was made with the intention of keeping it for seven to 10 years. "Aston has an industrial plan which is growing in its ambitions and we have always planned to participate in all funding needs that Aston has," Bonomi said on the sidelines of a conference here. "It hasn't been decided yet, but if Aston needs capital, we're there." Bonomi helped recruit Andy Palmer, Nissan's former chief planning officer, to take over as CEO after Aston Martin went a year without a top executive. The Gaydon, England-based manufacturer is the only global supercar brand that's not part of a larger group. That makes it tricky for Aston Martin to fund the r&d needed to compete with Volkswagen Group's Bentley and Fiat Chrysler's Maserati or BMW Group's Rolls-Royce. Aside from the Italian private-equity firm, Aston Martin's other main shareholders are Kuwaiti companies Investment Dar and Adeem Investment Co.
Daimler has an agreement to acquire a 5 percent stake in Aston Martin in exchange for providing the sports-car producer with components such as engines and automotive electronics. In Geneva, Palmer "will give a clear indication of where the brand is going," including the prospects of building a Aston Martin's first SUV, Bonomi said. "We're at the beginning of the revamp plan."